Embroidery is a great way to embellish professional apparel such as polos or jackets with a company logo. Need a blanket or a bag monogrammed or personalized? We can do that too. There is no order minimum for embroidery. 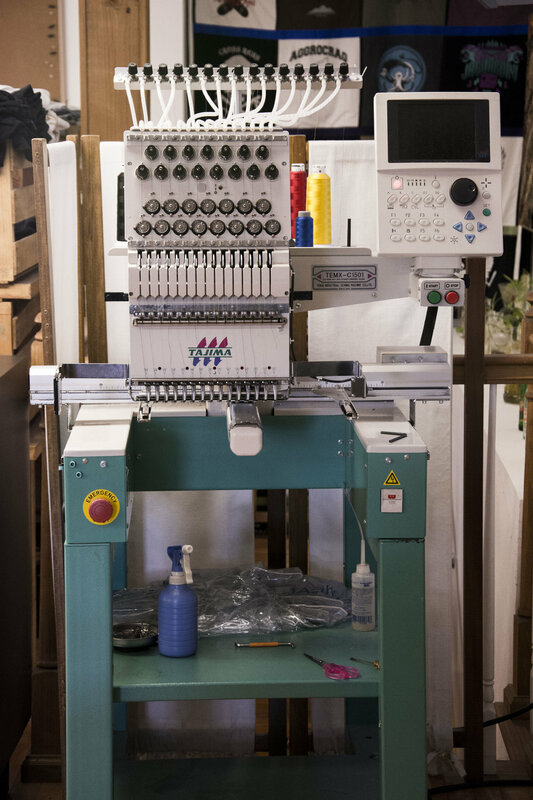 There is a one-time setup fee to digitize your logo into the format needed for our machine. Once we have that on file, we always will. There is no setup fee for simple text or monograms.